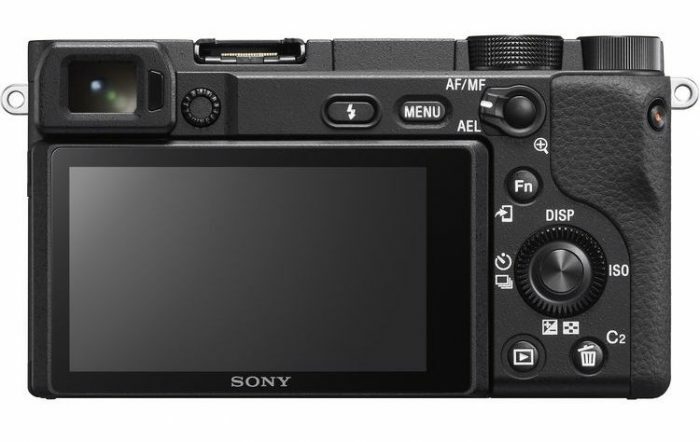 Sony just announced a new budget APS-C camera in the alpha 6000 range. The new Sony a6400 is a 4K mirrorless camera that comes packed with a new 24 megapixel sensor, super-fast AF system, including the new Real Time Tracking AF and also a built-in intervalometer for video timelapse – a first for an alpha camera. No more fiddling with stupid apps – it’s all built in. 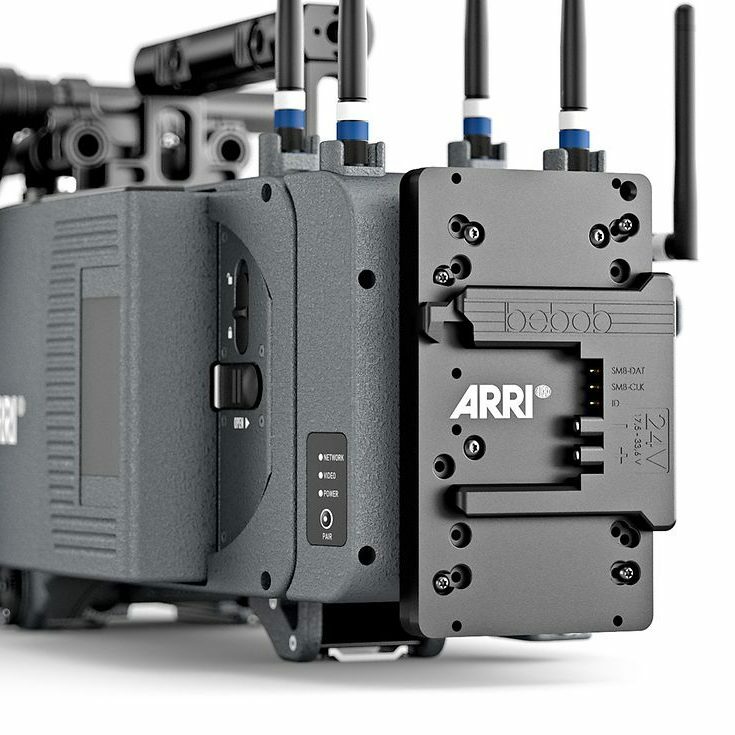 Some may be quick to point out Sony’s confusing naming of the new camera, since they already have an a6500, which does have IBIS – a feature missing from the new a6400 model. 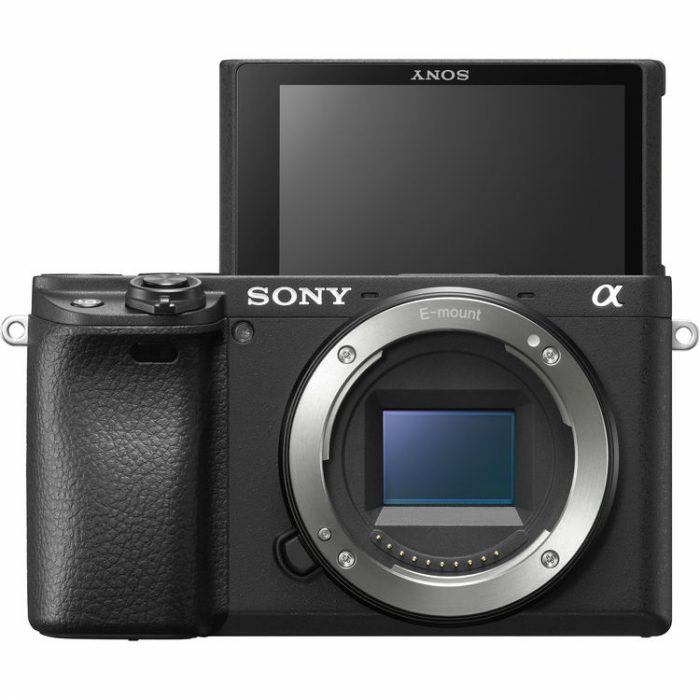 However, despite the huge omission of built-in image stabilization on the sensor level, the a6400 does inherit many of the market leading technologies from Sony’s higher-end full-frame cameras including the α9, α7R III and α7 III models. The new Sony a6400 features 425 phase-detection AF points and 425 contrast-detection AF points that are placed densely over the entire image area, covering approximately 84% of the image area. This high-speed, high-performance tracking AF system is paired with a new-generation BIONZ X image processing engine (ported from the a9) that together allow the camera to acquire focus in as little as 0.02 seconds and maintain subject lock extremely effectively, ensuring even the fastest moving subjects can be tracked and captured with ease. The new 24.2 megapixel APS-C camera features advanced AF System, 4K video up tp 30p and a 180-degree flip-up touchscreen for all you vloggers out there. 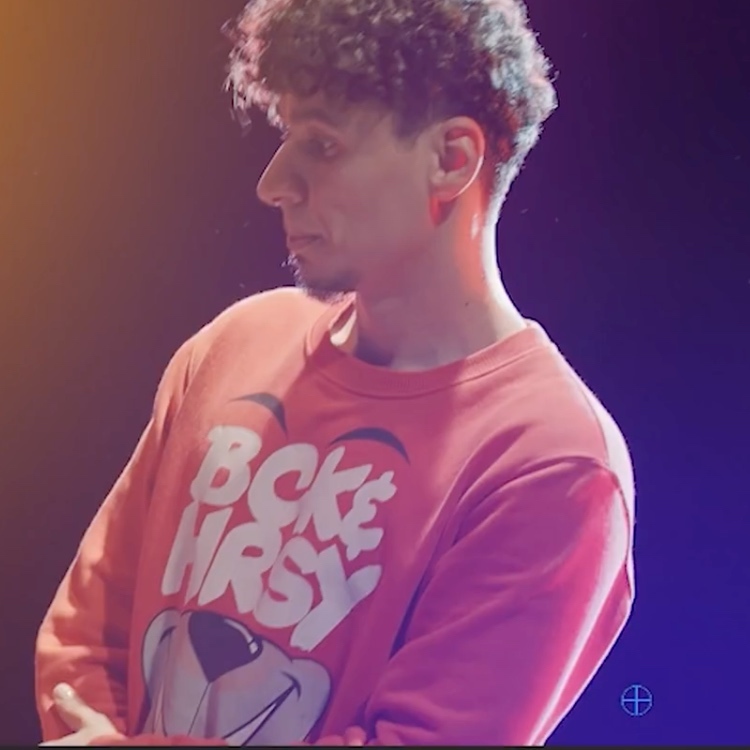 However, one thing to note about this design, is that should you mount an external mic on top of the camera via the hot-shoe, this will obstruct a significant portion of the vertical flip out screen – which does not flip out to the side like Canon or Panasonic cameras (and is the preferred design for vlogging). I also cannot find an indication of whether the a6400 has an external 3.5mm jack input for a microphone, if you do happen to know for sure do let me know in the comments below. The a6400 introduces advanced “Real-time Eye AF,” the latest version of Sony’s acclaimed Eye AF technology. This feature employs A.I. based object recognition to detect and process eye data in real time, resulting in improved accuracy, speed and tracking performance of Eye AF. In all autofocus modes, the camera now automatically detects the eyes of the subject and activates Eye AF with a half press of the shutter button, and when in AF-C or AF-A mode, the preferred eye (left or right) of your subject can be selected as the focus point. Choices include Auto/Right Eye/Left Eye, and a Switch Right/Left Eye function is able to be assigned to a custom function as well. Also debuting on the α6400 is Sony’s newly developed “Real-time Tracking.” This mode utilizes Sony’s latest algorithm including artificial intelligence (AI) based object recognition and processes coloir, subject distance (depth), pattern (brightness) as spatial information to ensure that all subjects can be captured with excellent accuracy. Additionally, when photographing or taking video of humans or animals, face and eye position information is recognized by AI and the subject’s eye(vii) is monitored in real time with extremely high tracking precision. The new a6400 also gets HLG (Hybrid Log-Gamma) picture profile, which supports an Instant HDR workflow, allowing HDR (HLG) compatible TV’s to playback beautiful, true-to-life 4K HDR imagery. 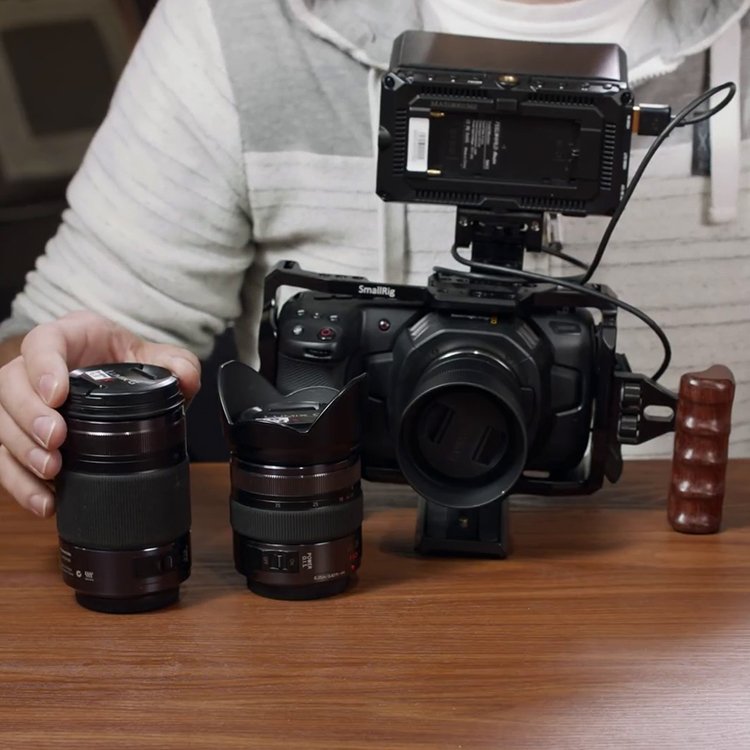 For those of you looking to get the maximum video image quality – you also get the flat S-Log2 and S-Log3 gammas, as well as Zebra functionality, Gamma Display assist and proxy recording. 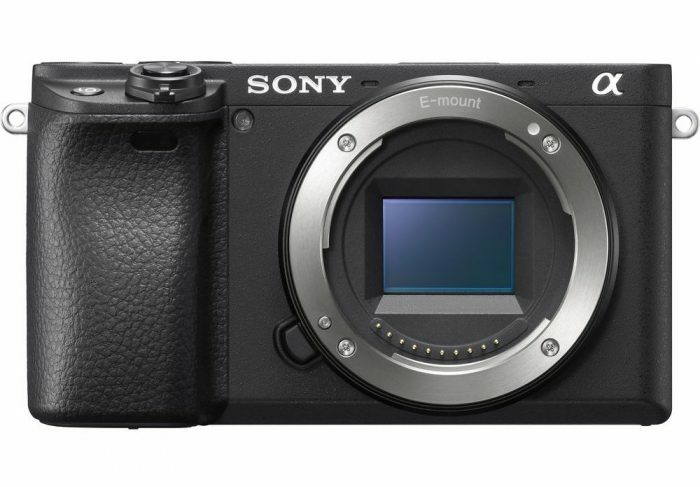 The new Sony a6400 is expected to ship in February 2019 for a suggested retail price of $900 USD, $1,250 CAD, or €1050 in the EU. It will also be available to order in a kit with the Sony 16-50mm F3.5 – 5.6 lens for a suggested retail price of $1,000 USD and $1,350 CAD, or in a kit with the 18-135mm F3.5 – 5.6 lens for a suggested retail price of $1,300 USD and $1,750 CAD. 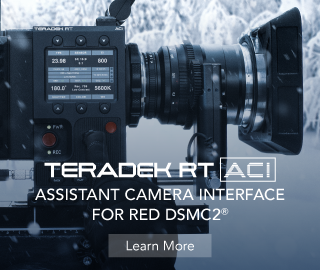 If you are interested in this camera, you can also check it out on B&H via this affiliate link here, where the camera will be available to pre-order soon.